In a major step forward in the fight against marine plastic pollution, Nordic governments have become the first in the world to formally call for a global treaty to tackle the plastic crisis in our oceans. In a major step forward in the fight against marine plastic pollution, Nordic governments have become the first in the world to formally call for a global treaty to tackle the plastic crisis in our oceans. The landmark declaration was made today at a gathering of the environment ministers of Denmark, Finland, Iceland, Norway and Sweden at the Nordic Council in Reykjavik. The announcement comes after world leaders failed to agree meaningful policy decisions on the issue at the United Nations Environment Assembly in Nairobi last month. "This milestone declaration by Nordic governments should serve as inspiration for others. 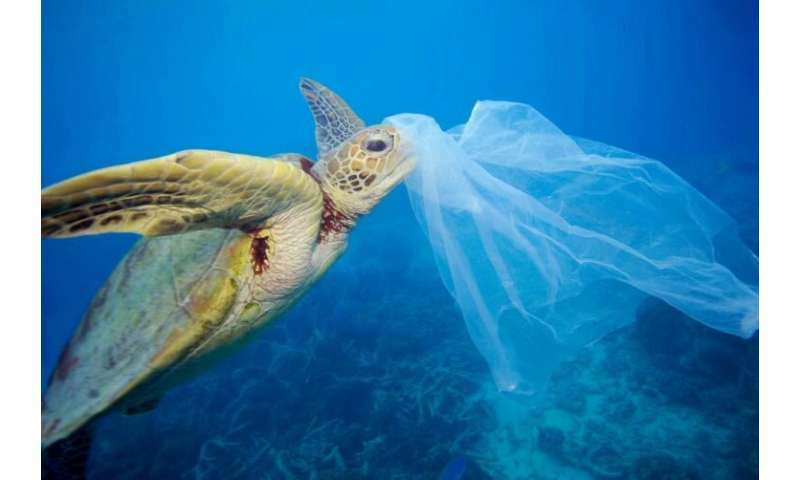 Plastic pollution in our oceans is a crisis that requires concerted action from world governments—a global treaty is the only viable way to address the eight million tonnes of plastic being dumped into the oceans every year," said Marco Lambertini, Director General of WWF-International. "We are urging all countries supportive of the treaty to come together and accelerate their work towards an agreement on marine plastic pollution." 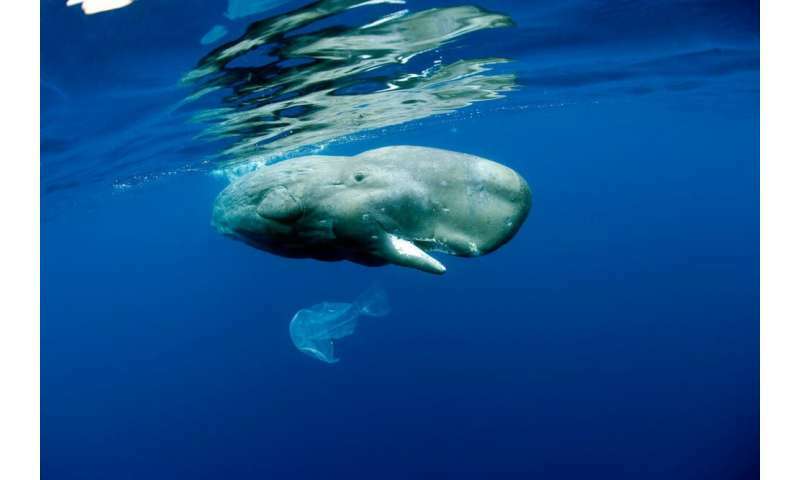 Almost 400,000 people have joined WWF's global petition calling for a legally binding deal on marine plastics pollution.